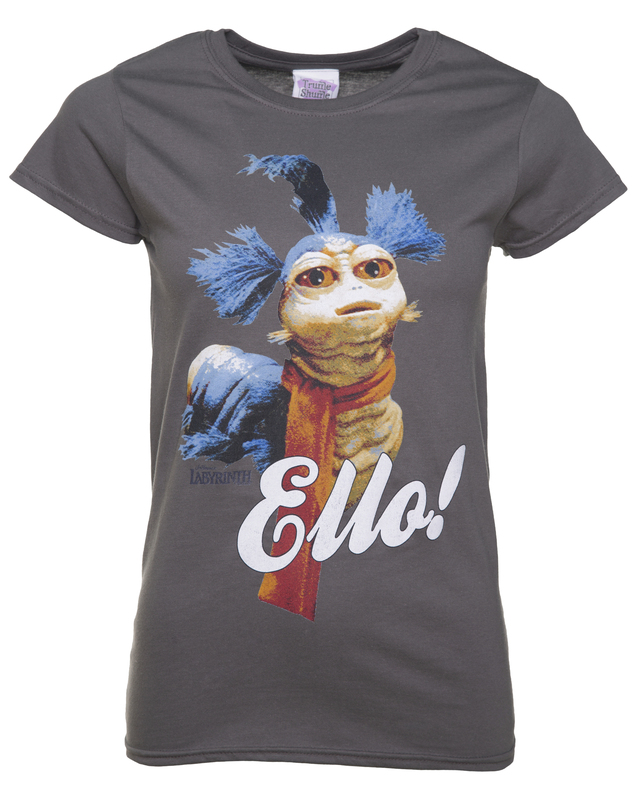 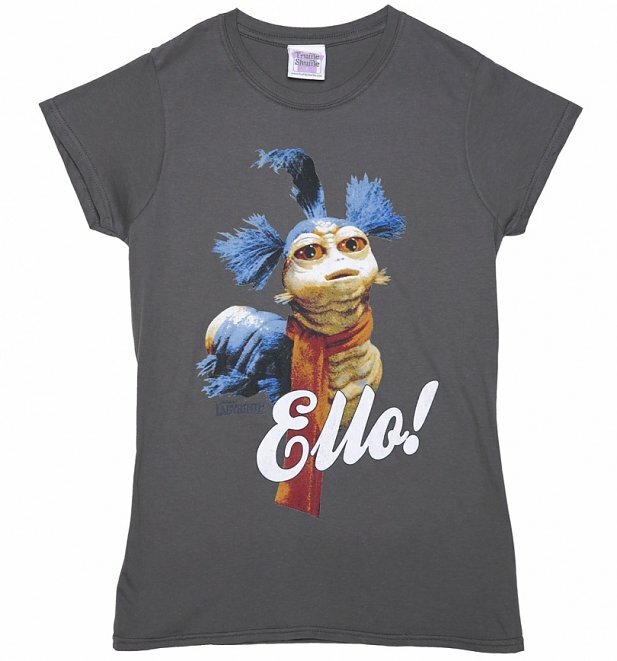 Say 'Ello' to the Worm again, as he's back and looking better than ever on this exclusive, official Labyrinth t-shirt. 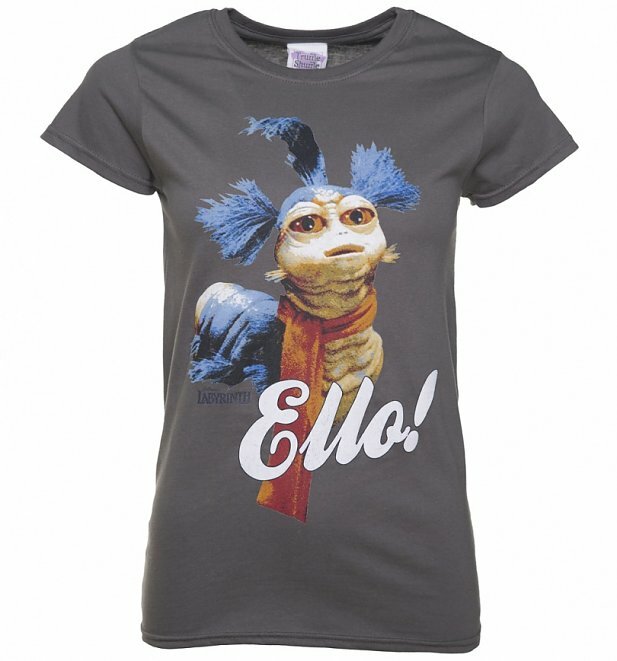 An absolute must have for any fan! 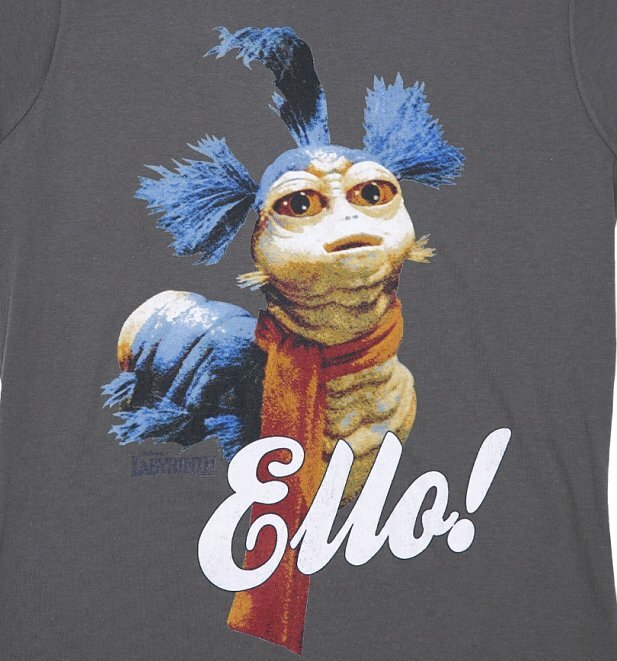 Review: Very happy with purchase .